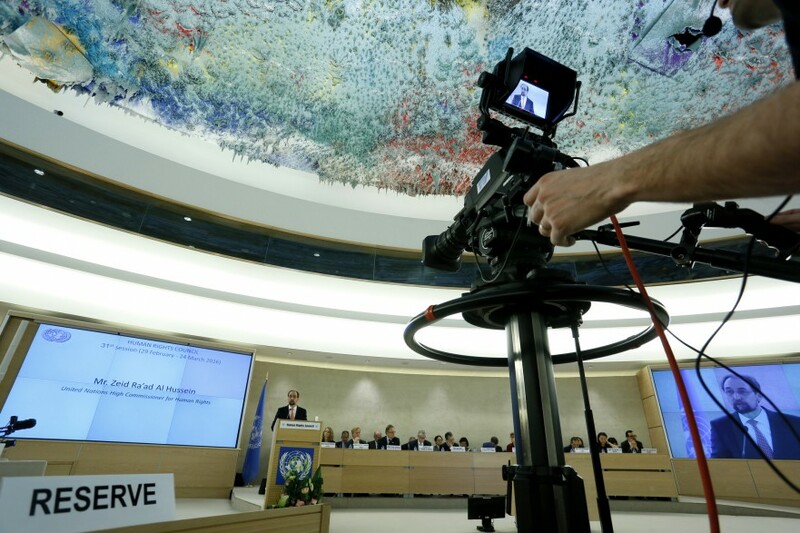 Transparency, visibility (public awareness) and accountability are essential to the credibility and effectiveness of the Human Rights Council and its mechanisms. If the Council is to remain a credible institution, it is important not only that it fulfills its mandate to promote and protect human rights, but that the wider public, around the world, sees that it is able to do so. It is also important for individuals around the world to be armed with knowledge of commitments made and actions taken by their governments at international level in order to hold them to account. In both regards the role of the media is vital: both to help break the ‘Geneva bubble’ and to hold members of the Council accountable for the positions they take and the votes they cast. In order to address this situation, to strengthen media interest in and knowledge about the Council and its work, the URG has launched a new project aimed at increasing the level and scope of media interest in the Council at national and international levels, and by engaging with and providing opportunities and capacity building for journalists. 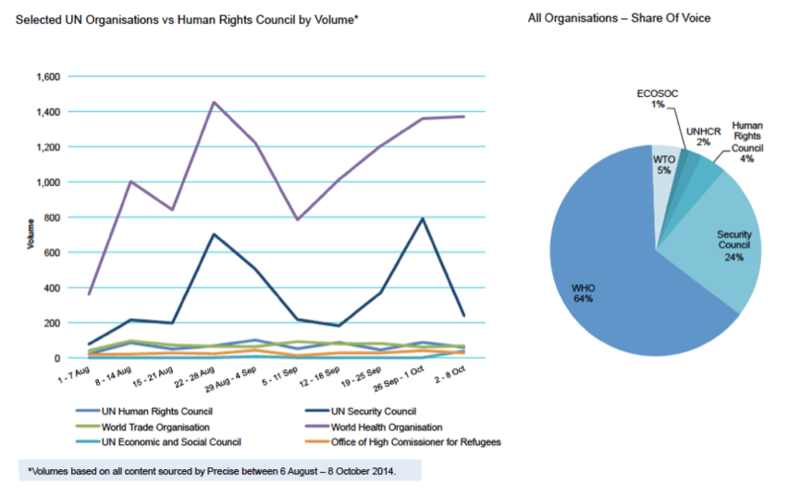 The project will also monitor global media trends vis-à-vis the Council, to better understand public perceptions of the UN’s human rights pillar. As part of this effort, URG will organise regular press visits to the Council. It will also launch an annual global media survey to understand how the Council is perceived by people around the world. This builds on the aforementioned pilot project, undertaken in 2014. Image: United Nations High Commissioner for Human Rights Mr. Zeid Ra’ad Al Hussein speaks during the thirtyfirst regular opening of session of the Human Rights Council, Geneva, Switzerland, February 29, 2016, UN Photo/Pierre Albouy, licensed under CC BY-NC-ND 2.0.